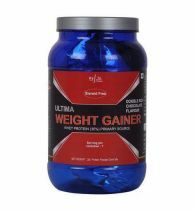 This New and improved Healthvit Mass Gainer XXL is formulated with 15% extra protein for more muscle. 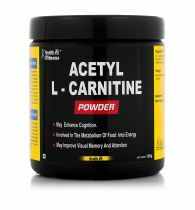 It can help meet your caloric requirement and ensure quick delivery of nutrients, which you require for hard training sessions. 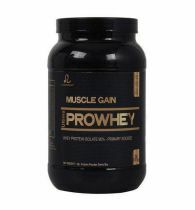 So, give Healthvit Mass Gainer XXL a try. 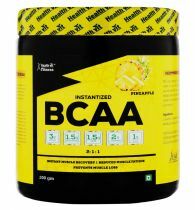 Powerful complex of carbs, proteins and energy boosters Healthvit Mass Gainer XXL offers a balanced blend of carbs, proteins and performance boosters. 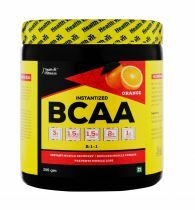 Enriched with high-quality proteins and easily-digestible carbohydrates in the ratio of 1:3, this supplement helps in not only rebuilding your muscle tissues, but also enhancing muscle power to carry out intense workout regimen. 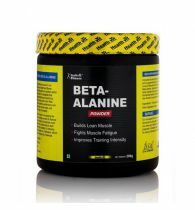 So if you are looking to gain some serious muscles while maximizing your daily workout, this product is the best choice to go with. 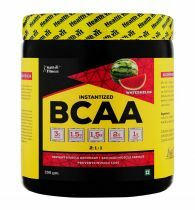 Blended with fast- and slow-releasing amino acids Amino acids are the building block of proteins. 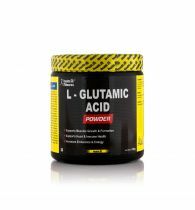 If you do not get enough amino acids, the protein in the body begins to degrade. Considering this, Healthvit Mass Gainer XXL is enriched with the goodness of both whey and soy proteins to take muscle building to a whole new level. These proteins make excellent sources of all essential amino acids.Being a fast-digesting protein, whey protein gets easily absorbed in the muscles and provides them with adequate fuel for muscle recovery, whereas soy is a slow-digesting protein, which helps in slower and steadier release and utilization of amino acids. 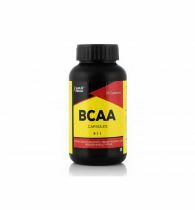 The combination of these proteins can help you achieve lean muscle mass. 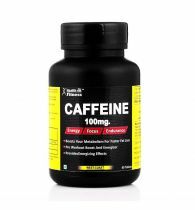 Fortified with 22 vital nutrients and minerals Vitamins and minerals play an important role in relieving metabolic stress created by exercise. 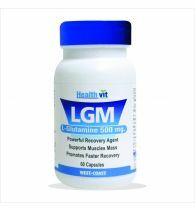 By stimulating biochemical reactions in the body for energy, the vital nutrients present in this supplement help in getting rid of muscle fatigue after exercise. 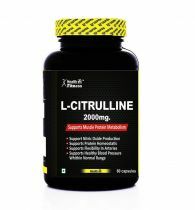 Apart from this, it is also enhanced with fibre for better digestion and absorption of all nutrients. 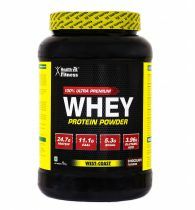 Dairy Whitener, Barley Malt Extract, Maltodextrin, Sugar, Whey Protein Concentrate, Calcium Caseinate, Cocoa Powder, Soy Protein Isolate, Skimmed Milk Powder, Acacia Gum (INS414), Vitamin & Mineral Premix (Vitamin A Acetate, Ergocalciferol D2, Vitamin E Acetate, Thiamine Mononitrate, Riboflavin, Niacinamide, Pyridoxine HCI, Cynaocobalamin 1% on mannitol, Ascorbic Acid coated, Folic Acid Plain, Chromium Chloride, Copper Sulphate Pentahydrate, Potassium Iodate, Ferrous Sulphate dried, Magnesium Oxide, Dicalcium Phosphate, Potassium Chloride, Sodium Selenite, Sodium Chloride, Zinc Sulphate Monohydrate, Sodium Metavanadate), Conjugated Linoleic Acid, Glutamine, Xanthan Gum (INS415), Creatine.